Snowy Bunny is a warm and cosy little lodge conveniently located 150 metres from the lifts and just across the road from the shuttle bus. The lodge has been completely renovated for the 2005 season, everything from furniture and bedding to carpets and ensuite bathrooms is brand new and fully compliant with today's heatly and safety regulations. Set right at the base of the ski lifts in Smiggins. Features large warm rooms with heated towel racks, excellent a la carte restaurant featuring Austrian chef 'Franz' innovative and delicious cuisine, char-grill barbecue eatery, live entertainment, guest lounge and cocktail bar and Powderhoud Bar. The Smiggins Chalets feature both one bedroom appartments and modern studios. The appartments are well-equipped with a microwave, dishwasher, fridge and all cooking utensils as well as a guest lounge with a fireplace. The Chalets also allow guests to make full use of the Smiggins Hotel facilties, located opposite, which include an a-la-carte restaurant, cocktail bar, live entertainment, sauna and massage. 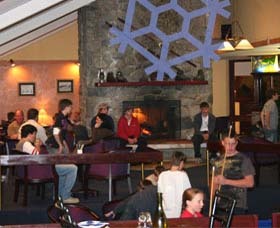 The Royal Coachman Ski Lodge is situated in the heart of Smiggin Holes. The ideal spot for beginners to seasoned skiers and boarders. 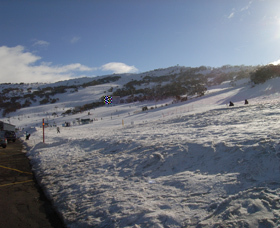 Just a short walk to the lifts, giving you full access to all of the Perisher Resort. Ideally situated on the car park at Smiggins Holes, 100 metres from ski-lifts, ski school and Smiggins Hotel. A great location set next to the car park in the heart of Smiggins with a view over the ski slopes. Rooms have private bathrooms. There is a licensed restaurant and a drying room. 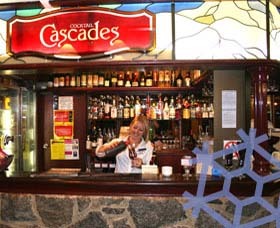 The bar and disco is a popular night spot. This establishment is only open in the Winter season. 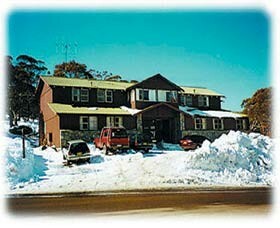 Snowy Gums offers the perfect on snow experience for everyone, nestled amongst the snow gums at Smiggin Holes. Only a two minute walk from the lifts, you can come and go as you please. 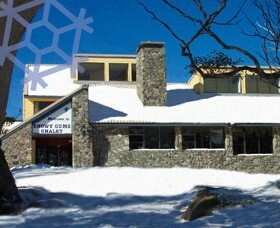 Snowy Gums is a non smoking lodge.